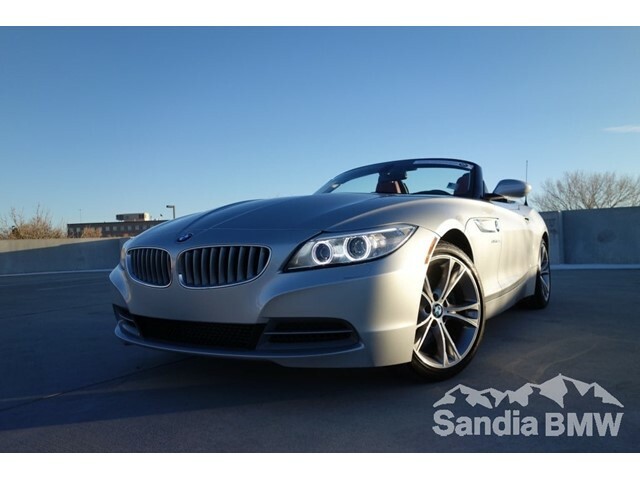 CARFAX 1-Owner, GREAT MILES 22,516! 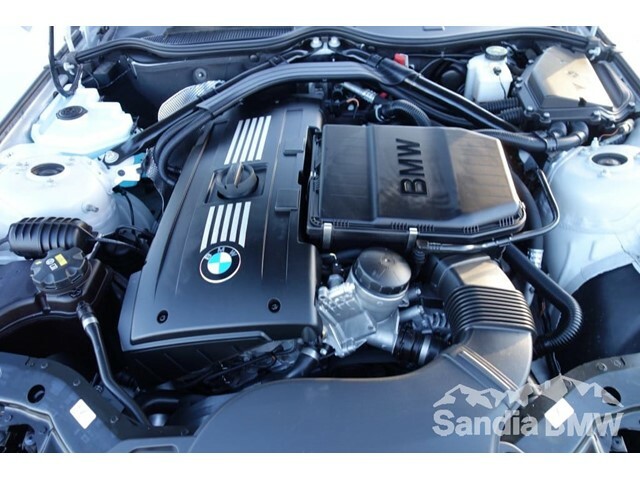 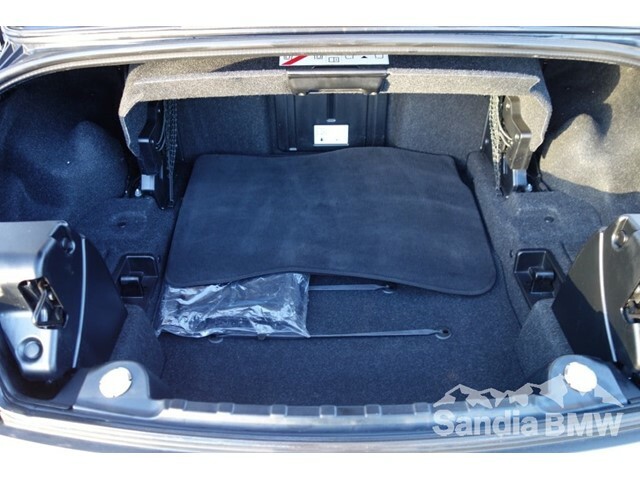 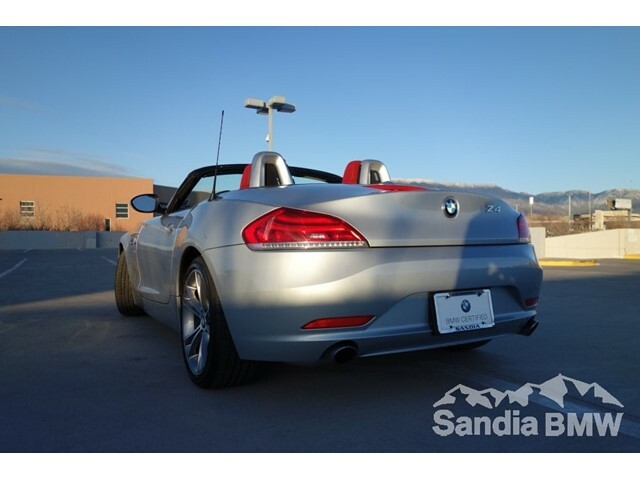 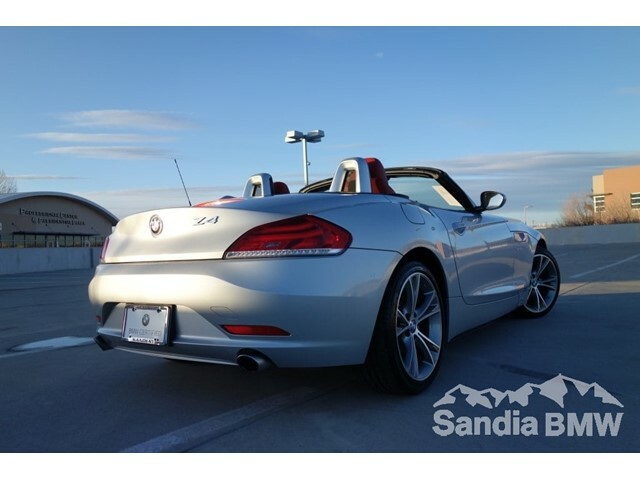 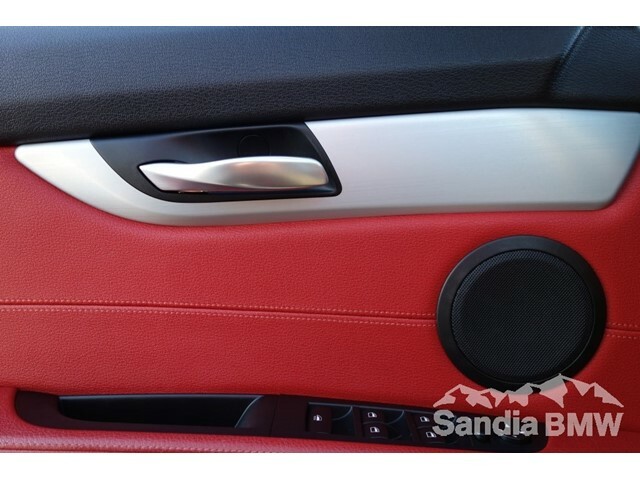 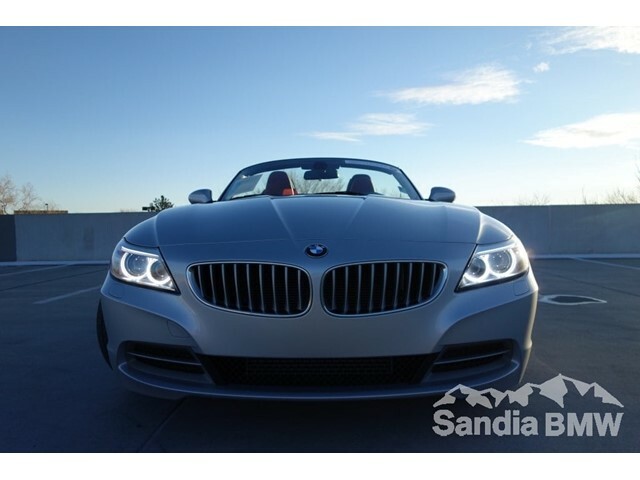 Leather, Convertible Hardtop, Onboard Communications System, Dual Zone A/C, Keyless Start READ MORE! 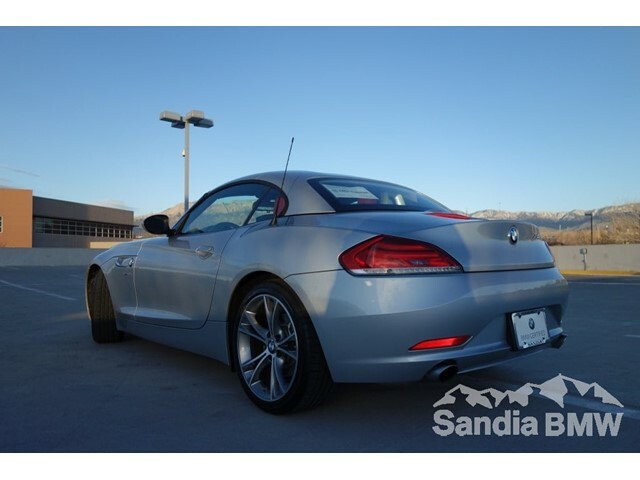 KEY FEATURES INCLUDE Leather Seats, Turbocharged, iPod/MP3 Input, CD Player, Onboard Communications System, Convertible Hardtop, Aluminum Wheels, Keyless Start, Dual Zone A/C MP3 Player, Keyless Entry, Steering Wheel Controls, Rollover Protection System, Heated Mirrors. 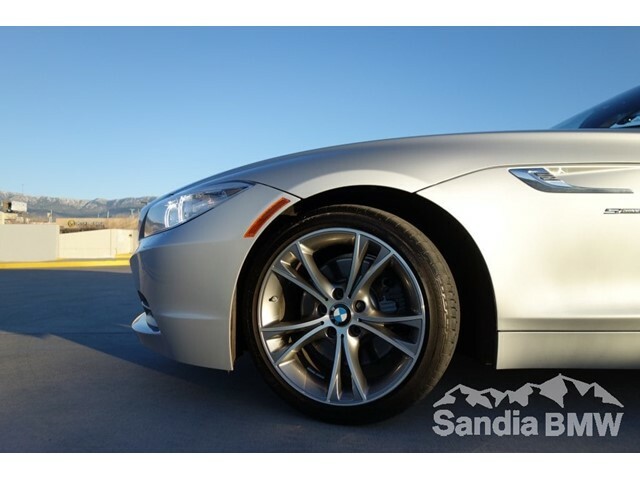 BUY WITH CONFIDENCE CARFAX 1-Owner Please confirm the accuracy of the included equipment by calling us prior to purchase.